I-75 to Mt. Zion Rd West to South Hampton Estates-Tiburon Dr, follow to 3 way stop w/ Brittany Trl. R on Brittany Trl. Driveway on Left. Country Living, city convenience! 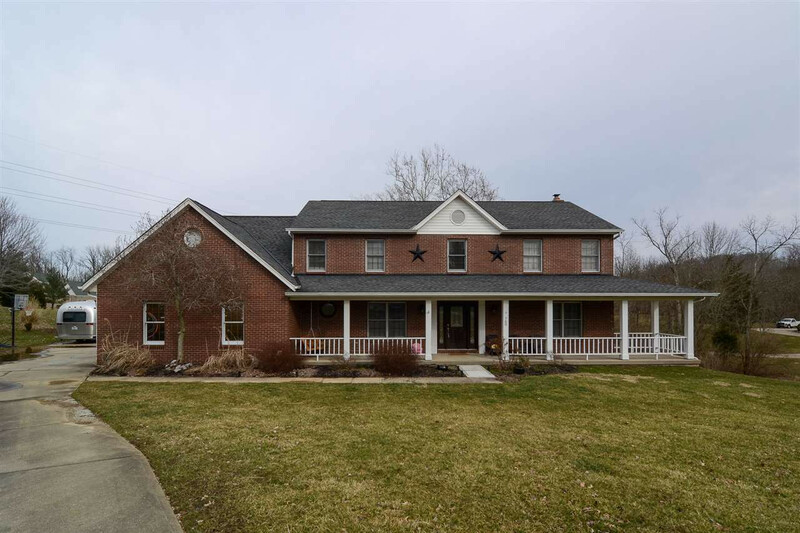 This quaint home is nestled on +/- 1.2 acres in the Gray/Ryle district and features gracious room sizes, Brazilian cherry hardwood floors, cozy wdbfp, amazing bedrooms sizes, updated master bath, 3 car garage, front porch for relaxing or in-ground pool for playing! All this plus more in an HOA free community with awesome highway access and convenient to shopping and dining!